Look very similar to VICE balls but their 4 piece Urethane is priced significantly lower than VICE when not ordering in bulk from VICE. Tempted to try their trial sleeves ($6) when it warms up here a bit more in Michigan. Never heard of them. Pricing isn't bad for a 4 piece urethane ball though. Never heard of them, but it's cool that they offer a trial sleeve. However, it looks like a program that you have to subscribe to. Personally, I'd rather just place an order when I need to, but that's just me. I don't go through enough balls, even playing up to 5 days/week, to justify a subscription program of any frequency. Great price for the 4-piece Urethane ball if it performs! I'll have a sleeve of the 4 piece ball later this week. Haven't been able to find a review anywhere. I ordered the 4 piece trial sleeve as well. $6.50 out the door to try something new is a bargain. I'll post a review as soon as I get them out. I ordered a trial and a dozen of the Cut Blue (4 piece urethane), and a trial of the Cut White (3 piece Surlyn) for $37.95, no shipping or subscription. You can subscribe or just order the dozen for the same price. Just received my Vice Selected to try as well. 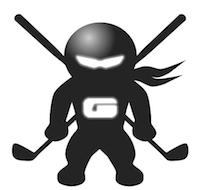 I dig the logo. The alignment line looks an awful lot like Vice's. In for a trial sleeve of the 4 piece. 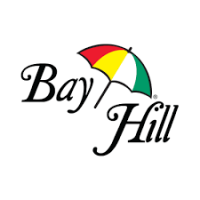 I got my trial sleeve Saturday but its rained all week, anyone get to try them out on the course yet? 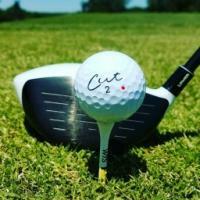 Played a round with the Cut 4 piece ball Saturday. Not going to do a detailed review, but it's a good ball. Distance is on par with other tour balls. 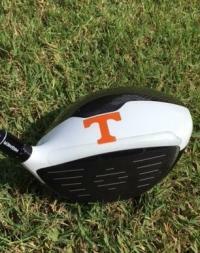 Didn't notice excessive spin off the driver, irons shots hopped straight up and stop right where it landed. I really enjoyed 120 in. Wedge shots seem to just grab more than any other tour ball. 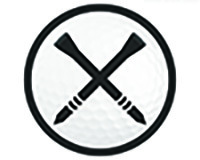 It's on the firm side, but no more than a Z Star XV or Pro V1x. Only complaint is that the ball looks cheap. Doesn't look like a urethane cover, but its performance shows you it is. It is durable though. Definitely another good ball and worth the money. Could we have another K-sig on our hands? 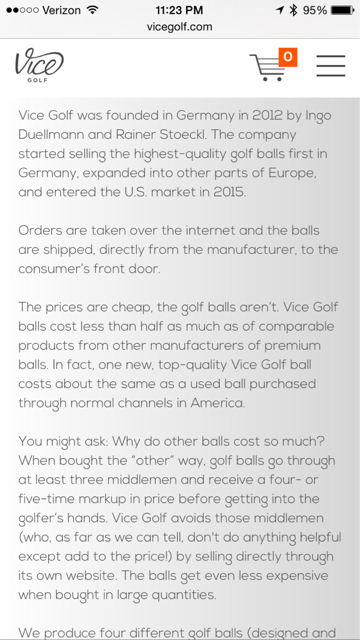 I wouldnt doubt that kSig/all these new hipster golf ball companies like vice and cut golf are all ordering from the same factories. When I try to pulled up the page the site is no longer up ?? I have an unopened sleeve I will sell on eBay for $50! Just kidding. The ksig syndrome got me for a moment. I am quite sure there is a manufacturer out there pushing to be an OEM supplier to companies like Vice and Cut who foot the bill for marketing, distribution, etc. I like different options. Ordered the trial sleeve of Cut Blue. Impressed that shipping is USPS but with full tracking. Rare these days. If the $24.50 includes this kind of service that will be great. Played another round with the 4 piece yesterday. Nothing different than what I posted a couple days ago, but this is easily the most durable urethane ball I've played. Hooked one on the first tee box into an iron fence and not a mark on it. I cut every tour ball with my wedges, some more than others, but not even close to cutting the cover on these. It's worth trying. Only complaint I have towards the ball is its looks... shouldn't matter but it does to me for some reason. I switch between Pro V's, Chrome Soft and Kirkland Signatures, but this ball does everything just as well. Just firmer. I have tried these. I didn't see any loss in distance off the tee and they have great spin around the greens! I have tried the blues and the whites. Liked the whites better at first, but changed the shaft in my driver and now I'm a user of the blue which is the 4 piece. I was skeptical at first bc of the subscription thing bc I won't do a subscription for balls, but you can order by the dozen as needed so u have options. U can buy by the dozen as well. There are lots of reviews on THP (the hackers paradise) which is where I first found out about them. 4 piece - phenomenal spin and feel around the green. Constient with my miss off the tee. The cover lasts a full round. This is the performance ball that I've been looking for. 3 piece - spin and feel around the green. A little less distance off the tee with the miss, however, controlable with feedback off of the face. I prefer the 4 piece (Cut Blue) is the best option for me and will be in the bag. Thanks for the read. Vice is a German Company right? And what is hipster about them? Miami Vice was a cool show! I just loaded my bag full of the Blue! Honestly it's a great ball. I was a Srixon/Titleist user myself before I tried these balls and I like both the white and blue, but honestly for a ball thst performs as well as it does for the price, you just can't beat it! 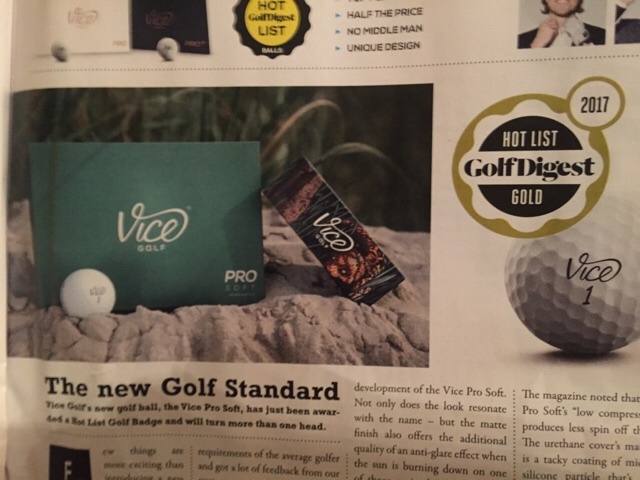 Just reading about vice pro soft in Golf Digest. Looks New!